Over 160 Joeys from across the region, together with 150 parents and siblings attended the Region campfire. 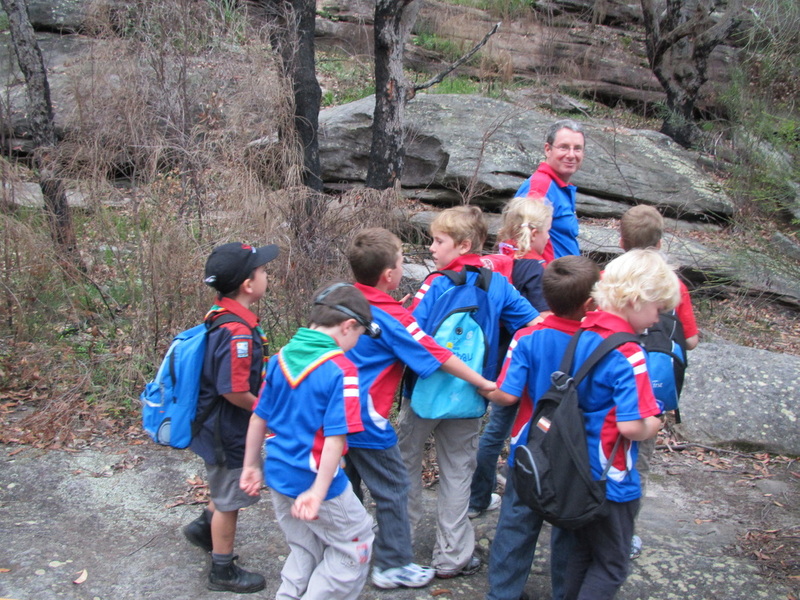 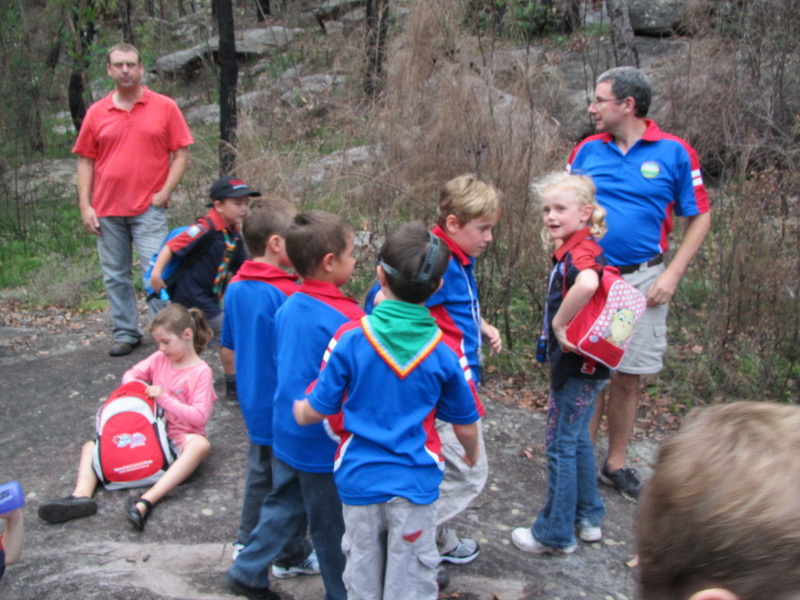 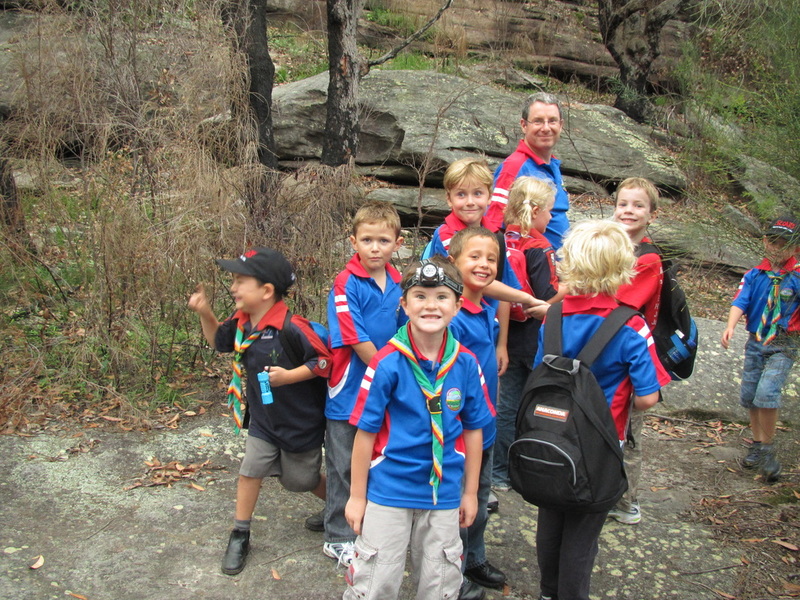 A variety of games were held on the parade ground, then a picnic dinner, followed by the campfire held in the huge campfire circle at Pennant Hills Scout Camp. A pleasant early evening stroll along the walking track at Manly Dam.